Coming soon! Lookout on the Knoll – a collection of contemporary townhomes in Richmond Hill, presented by our sister company International Home Marketing Group. 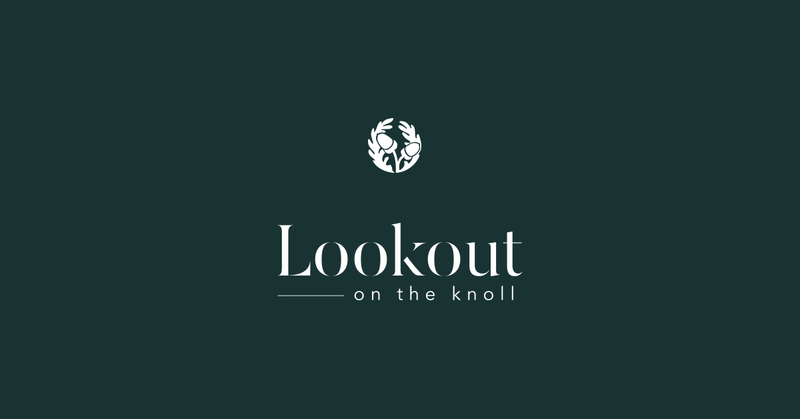 Lookout on the Knoll is a collection of 38 contempory townhomes by ACRON Developments that will sit on a hill overlooking protected green space that is part of the Oak Ridges Moraine. Mixing impressive modern architecture and features with sought-after, unimpeded views of natural surroundings, this is sure to be a popular new development and you can improve your chances of securing your new home by register with us. With the projected being presented by our sister company, we are ideally placed to help you buy your preferred home and to provide up-to-the-minute details when they are released. Lookout on the Knoll sits on the southeast side of Yonge & Bloomington, in the north end of Richmond Hill. It is part of the popular Oak Ridges area that boasts many large homes, good schools and a great range of amenities. It’s also an area surrounded by natural beauty, with many forests, popular Lake Wilcox and an endless number of hiking trails all nearby. It’s also an easy area to get to and from. Highway 404 is just a short distance away down Bloomington Road and enables you to reach several other municipalities and business areas efficiently. In the near future, transit will get even better as there is a Go train and bus station under construction on Bloomington Road just next to Highway 404. Train services there will be part of the Richmond Hill line and will take riders all the way to union Station in downtown Toronto. With completion expected before the end of 2019, the station should be fully operational long before residents began moving in to Lookout on the Knoll.